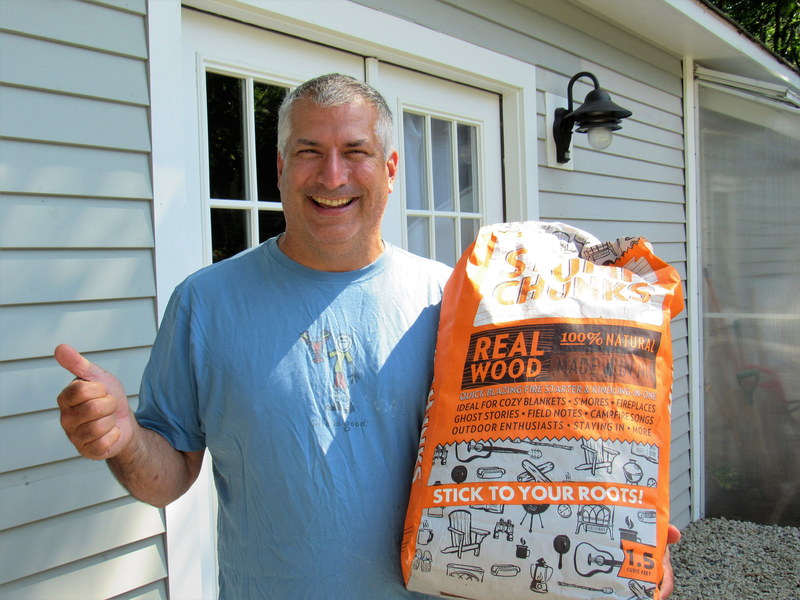 Stump Chunks – Kindling & Fire Starter is pleased to announce it’s July 2017 – Large Bag Contest Winner. I love a great fire however in the past the problem is been starting the fire. Ever since I started using Stump Chunks it has been a pleasure. I use it to light my wood stove every afternoon 9 months out of the year. Stump Chunks is a daily ritual for me. Life is Good when I have my Stump Chunks. Stump Chunks – April 2017 – Large Bag Contest Winner. Stump Chunks – March 2017 – Large Bag Contest Winner. Stump Chunks – February 2017 – Large Bag Contest Winner. of receiving it for a full refund or equal exchange. Please contact sales@stumpchunks.com for a return authorization number (RMA#). before returning the unused product to the address shown on the bottom left of this page. Please indicate the RMA# on the return packaging. Return shipping costs will not be refunded.